The UK has helped to prompt a boom in European crowdfunding and peer-to-peer (P2P) lending, according to new research from the University of Cambridge’s Judge Business School. 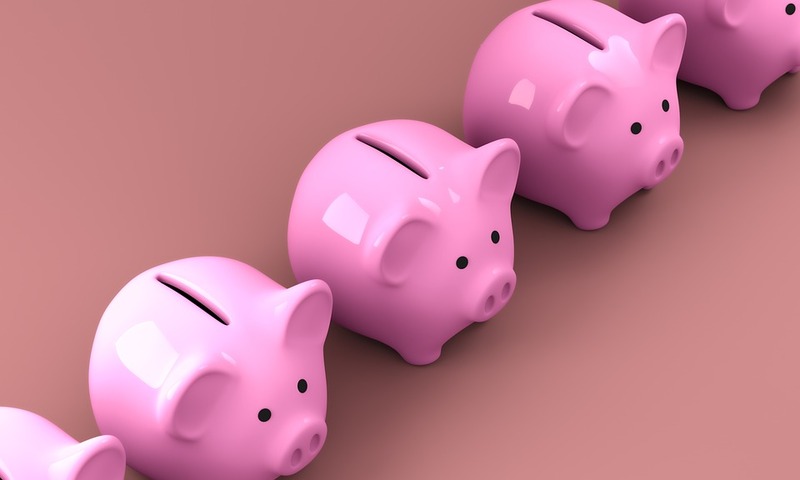 While the UK remained the largest alternative finance market in Europe by far, at €5.6bn (£4.9bn), the rest of Europe began to play catch-up as it grew its own market by 101 per cent, the data from the university’s Centre for Alternative Finance showed. Though this meant the UK lost market share, senior research manager Tania Ziegler said it was a positive story for the country which was showing signs of consolidation in a maturing market. “Europe is growing from a much lower base so you are going to see much more rapid growth,” Ziegler said. Ziegler added that the UK “has been ahead because of innovation and a regulatory regime that has allowed innovation to grow”, which other countries are beginning to learn from. France came second after the EU in the size of its online alternative finance market at €444m, followed by Germany and the Netherlands. Some of the more surprising rankings included Finland at number four and Georgia at number seven. Excluding the UK, Estonia ranked first for alternative finance volume per capita for the second year in a row, at €63, followed by Monaco and Georgia. 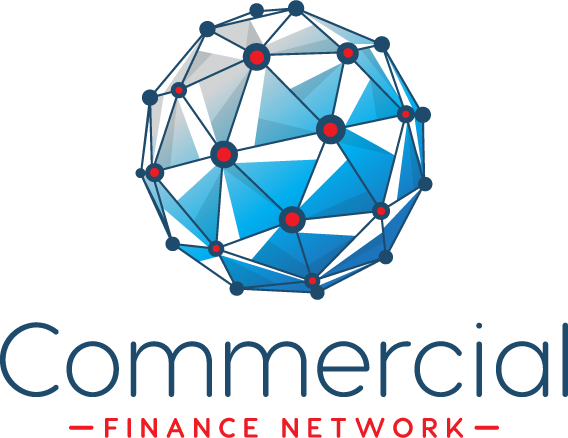 P2P consumer lending accounted for the largest portion of alternative finance in Europe at 34 per cent, followed by P2P business lending, invoice trading, equity-based crowdfunding and reward-based crowdfunding.